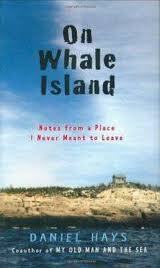 Author Daniel Hays has penned a poignant and humorous account of purchasing a small island and moving his reluctant family there for a year. 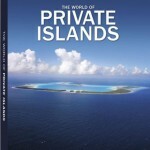 A renowned photographer in the Thousand Islands has published a unique interactive eBook exploring this picturesque region – including the story of his own charming private island. 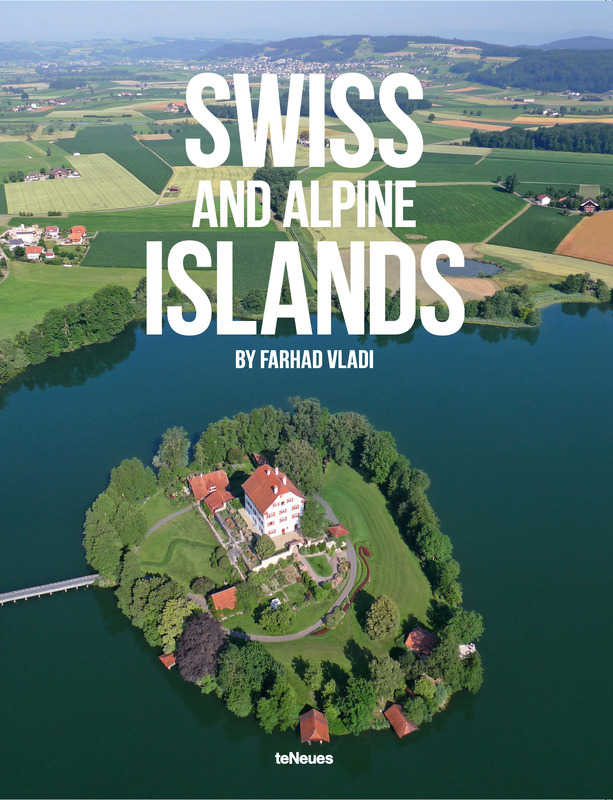 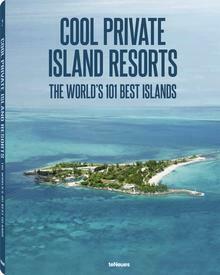 An exciting new publication is now available from Vladi Private Islands, the company that first showed the incredible beauty and variety of islands in their sold-out coffee table book Luxury Private Islands. 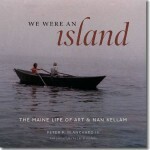 A new book explores the touching story of a Maine couple who built a home together on a small island, enjoying its beauty and weathering its storms for four decades.